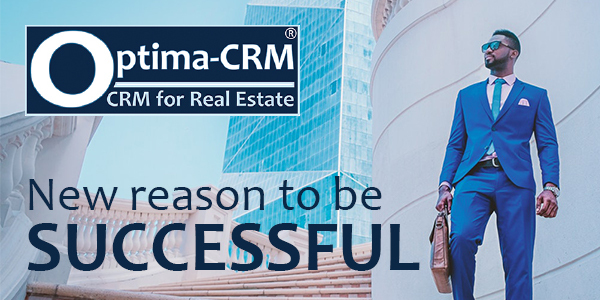 Besides delivering the most powerful CRM Real Estate solution, we provide all the required services to really take you business to the next step. Website design: designing a fast, beautiful and responsive website that gives your company the online presence it deserves on every device. SEO: Do your potential clients find you when they are searching on Google? OptimaSys helps outranking your competitors organically so your site receives the desired visitors day-in, day-out. Website integration: integrating your website with CRM gives you realtime benefits that save you time and allow you to act much faster than your competitors. 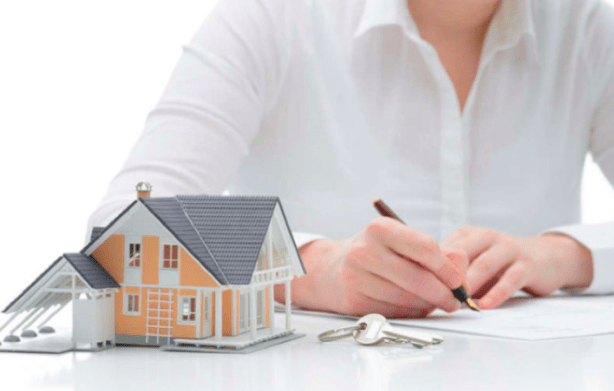 Leads flow directly from your site into your CRM Real Estate account. Web & email hosting: in our worry-free approach our solutions are truly all-in-one so you can focus on what you’re good at without any other worries. business to the next step?